All Pleasant Meadows homes currently listed for sale in Vancouver as of 04/18/2019 are shown below. You can change the search criteria at any time by pressing the 'Change Search' button below. "Beautifully Maintained Home Near WSU Vancouver. 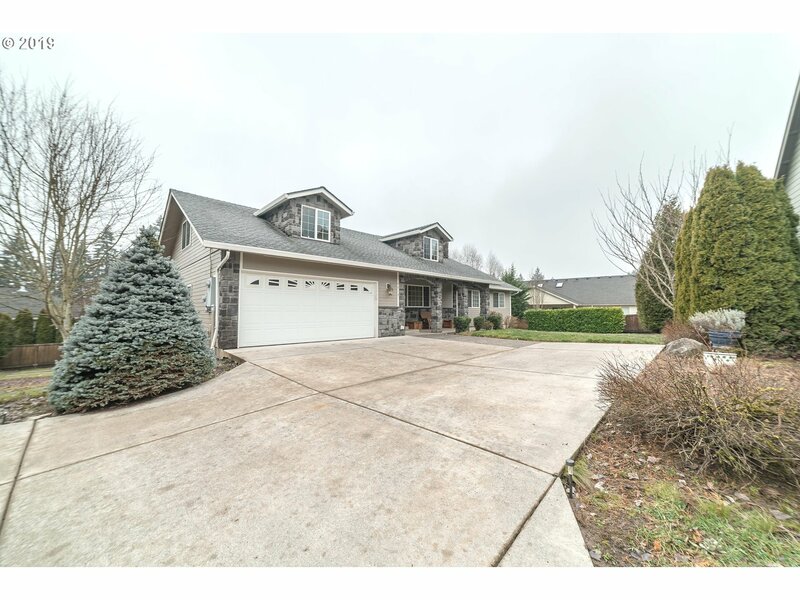 Top Rated Schools, Easy Access To I-5 & I-205 Freeways & Central Location. Beautifully Appointed w/Huge Great Room/Family Room w/French Doors to Private Covered Patio w/Water Feature. Quiet Location & Setting on Culdesac. Brazilian Cherry Hardwoods, Granite,Extensive Millwork & Five Large Bedrooms Plus Office. Must See to Appreciate! Perfect For Kids Play. Come Take A Peak!" "Daylight Ranch home located in the Sought after community of Pleasant Meadows.This 3 Level Beauty is a rare find w/ Separate Living QTRS & Entrance w/ Full kitchen,Laundry,2 bed & full bath complete with Tuck under garage/shop.Use it as an entertainers delight,rental,In-Law QTRS or in home business.While still enjoying your main level living w/ 3rd level Billiards/Bonus Room.Many upgraded finishes, a True must see!"